Please be patient while your appeal is reviewed. It can take some hours for your rank to arive. 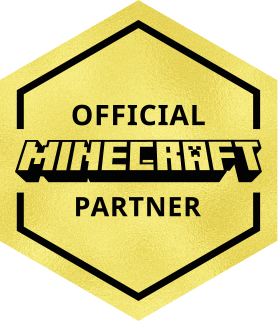 If you still haven't gotten your new rank after 48 hours, please contact sales@cubecraft. Stop spamming on he's profile. _The13thDoctor_, ChaosConjurer and (deleted member) like this. Did I commend you on how amazing at Sw you are? And I'm getting banned from this page too. Stop spamming staff profiles. Its best to report it or pm Joe on the discord. u should add auto play to pvp dules?